She will sing her hit 'Do You Know the Way to San Jose?' at a Sister Cities International conference on Friday. 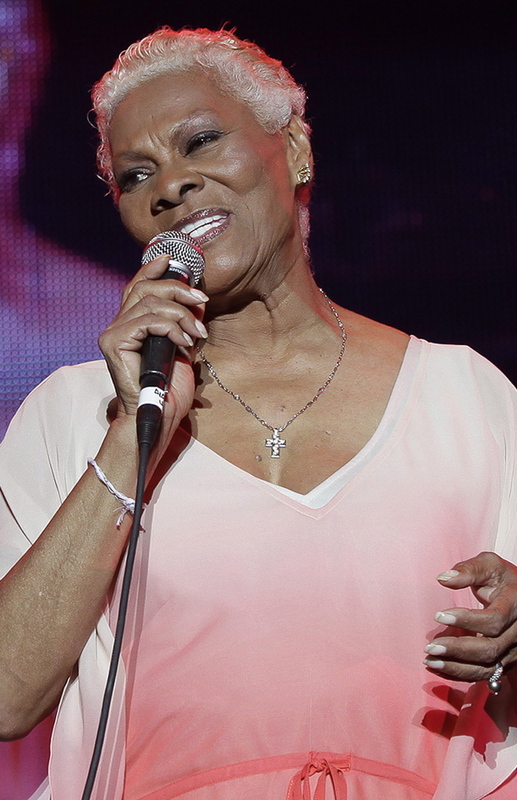 SAN JOSE, Calif. — In 1968, Dionne Warwick had never been to San Jose and didn’t think much of the song. The catchy tune penned by the songwriting team of Burt Bacharach and Hal David would become her biggest international seller and won Warwick her first Grammy Award in 1968. This week, Warwick is heading back to San Jose to be dubbed the city’s “global ambassador of goodwill.” She’ll sing that song, as part of a Sister Cities International conference, on Friday. Warwick said that while for years she didn’t like singing it, recasting the song as a duet with Celia Cruz has given it new life. “I’m having a lot of fun with it now,” she said. Warwick told The Associated Press that she first recorded the song as a favor to her dear friend and songwriter David, who wrote the lyrics after developing an affinity for the town while he was stationed there in the Navy. 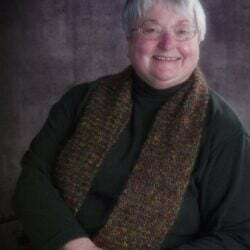 When the song became a hit, Warwick said she figured she’d better visit San Jose, which was then a farming community growing prunes, grapes and apricots. “It was a little country town. But one of the most beautiful things I saw when I was there for the first time was their rose garden,” she said.